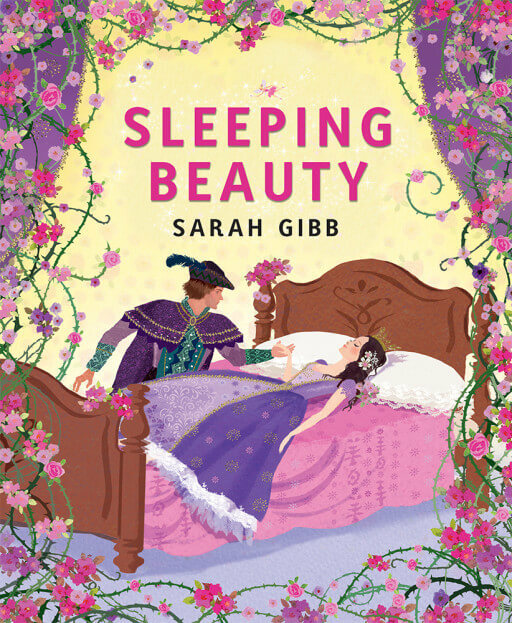 The classic tale of Sleeping Beauty is brought magically to life through Sarah Gibb’s extraordinary artwork. The beautiful Princess Rosebud, the evil curse that sends her into a deep sleep, and her rescue by a charming prince are all represented in stunning silhouettes and intricate details. Each elegant illustration perfectly captures the magic of this much-loved tale. 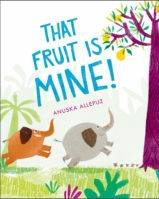 Sure to enchant readers of all ages! Gibb makes effective use of silhouettes and also of a wordless spread to underscore the tale’s more melodramatic moments. What stands out are Gibb’s illustrations: the pink-and-purple tones of Princess Rosebud’s life at the castle are tempered by striking ink silhouettes touched with color, most notably depicting the casting of the curse and the burning of the spindles…A lovely adaption of an old favorite. This version does not have Sleeping Beauty’s three fairy godmothers, but it is illustrated with spreads full of intricate details, borders of pink roses, and beautiful black and purple silhouettes, reminiscent of the artwork in Gibb’s other fairy tale books. An additional fairy tale retelling that stands out for its exquisite artwork. This classic fairy tale is beautifully brought to life in this intricately drawn and vibrantly illustrated book. 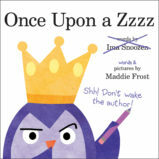 This would be a great addition to any fairy tale collection. Sarah Gibb studied at Central Saint Martins College of Art and Design and the University of Brighton. She lives in England with her husband and two young children.